Do you know about the verb tenses? What's the difference between the present perfect and the past simple? Are you sure? How about the past perfect? How to choose: Future with 'will' or future with 'be going to'? How to choose: Present Perfect or Past Simple? How to choose: Present Simple or Present Continuous? How to choose: Present Perfect Simple or Present Perfect Continuous? 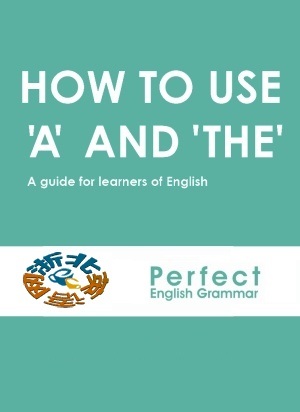 This is a list of all the grammar exercises on this site, about verb tenses and other things. This is an explanation of how we sometimes need to change the spelling of a verb with 'he, she, it' in the present simple, for example why 'cry' becomes 'cries' but 'play' is 'plays'. Adverbs of Frequency are words like 'often' 'sometimes' 'never'. This page shows you how to use them with the present tense and where to put them in the sentence. I also explain about longer phrases like 'from time to time'. We can't use some verbs, like 'know' or 'believe' in continuous tenses. This page has lists and explanations.